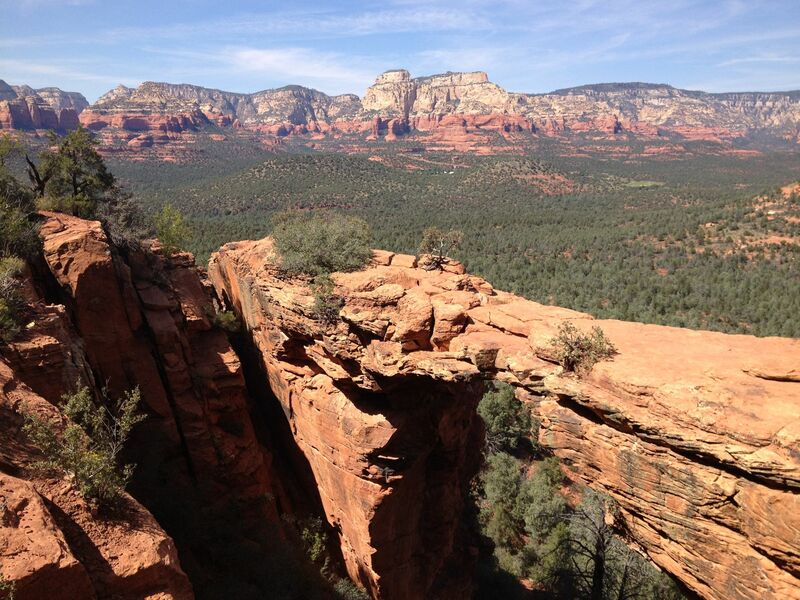 Named one of the most beautiful places in the world, Sedona is in a word, breath taking. Amongst the Red Rocks and rising cliffs you will find some of the most beautiful homes. From the extremely unique to custom luxury, Sedona has it all. The lifestyle of this area is all about bringing the outside beauty in and then getting out and enjoying. Sedona by design works to keep itself relatively small, while still playing host to over 3 million visitors each year. 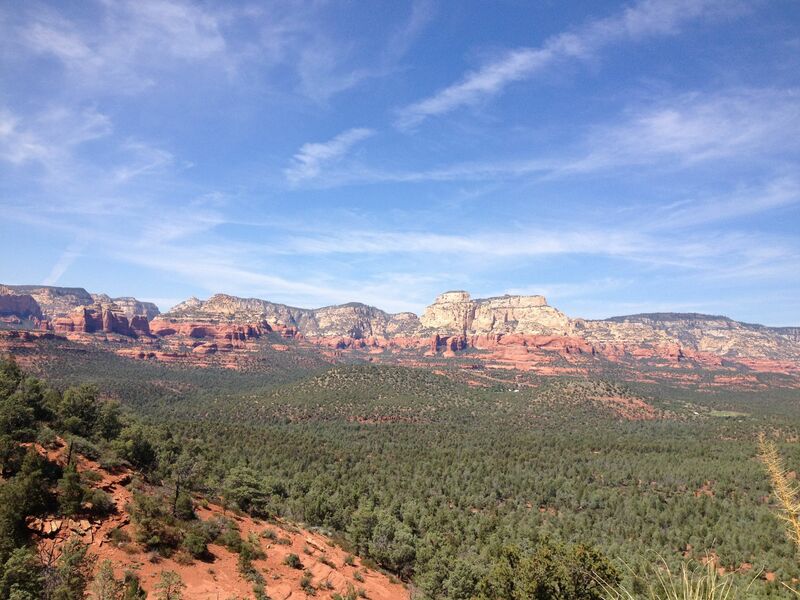 Much of Sedona is a second home get away. 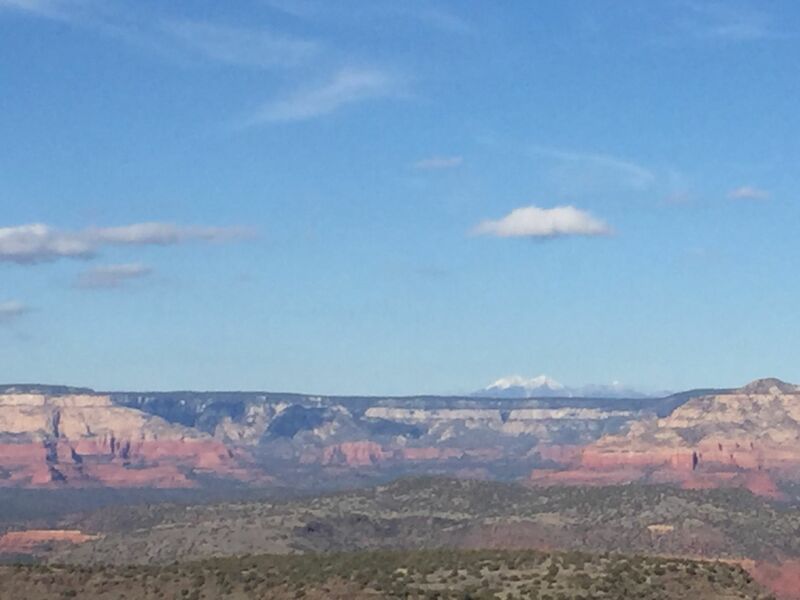 But for those who choose to make Sedona their year around home, you can enjoy 320+ days of Sunshine, relatively mild tempatures year round with a high of 97 in the Summer and a Low of 31 in the winter. 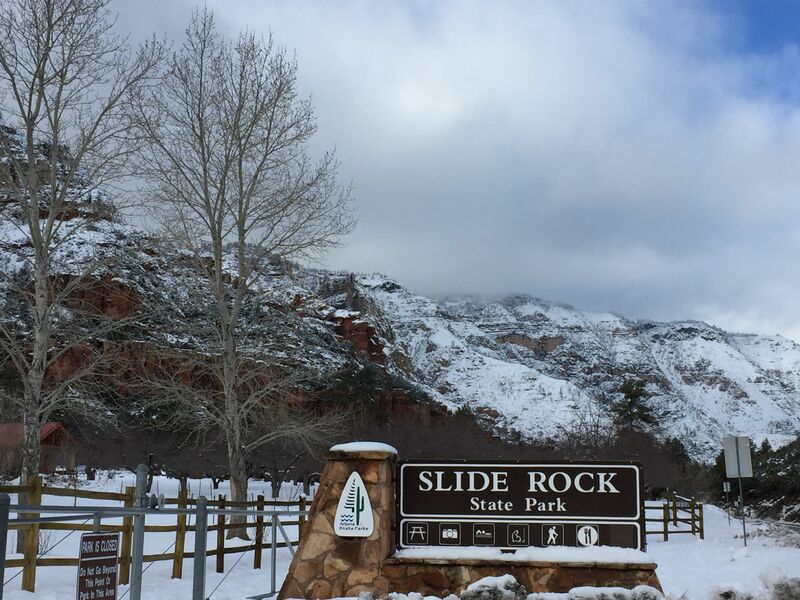 The entire area is perfect for a variety of activities from hiking, mountain biking, fly fishing, photography as well as a combination of Spiritual pursuits.